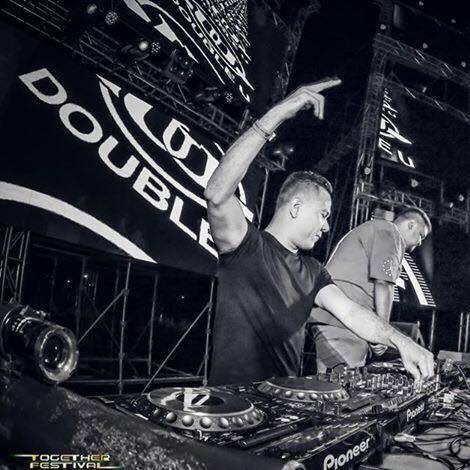 DJ Wine (Double U) The DJ responsible for popularizing EDM with some of the sickest tracks, DJ Wine, started his career with underground dance music productions in the early 2000s. 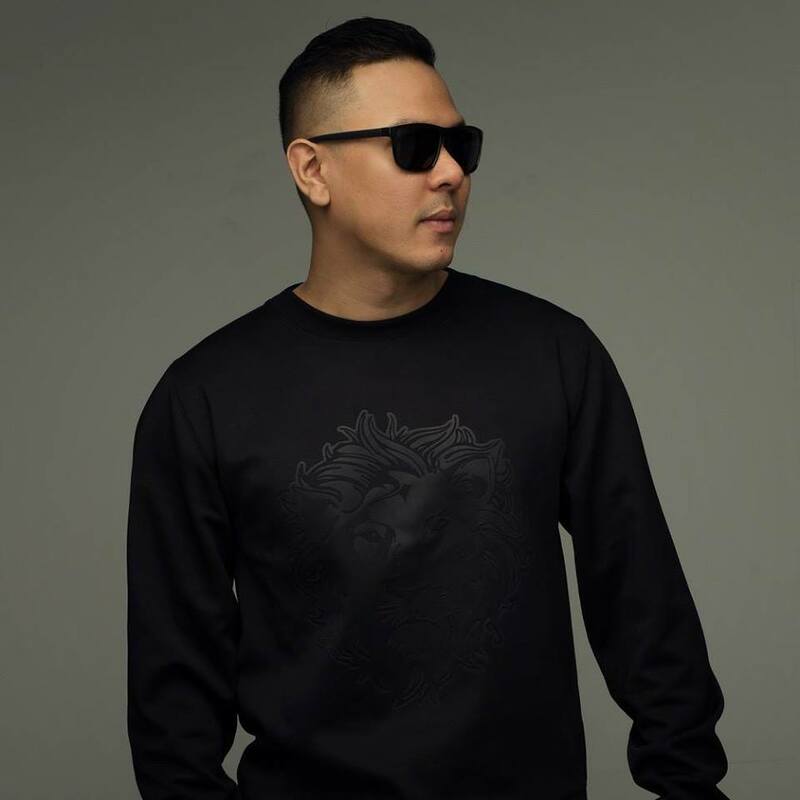 Since his collaboration with an Academy Award winning producer Diramore in the 27th SEA Games for the official Opening and Closing music, DJ Wine gained unprecedented popularity in Myanmar DJ history. He is well regarded as one of the best DJs/Producers in Myanmar, if not the best. Under the alias “Double U”, DJ Wine is an industrial leading local music producer with his top tracks Nya Mway Pan, Shwe, Thit Sar were all top charted. His film score recorded for the movie with Music Music Scores “Angel of Eden” is on cinemas now.